The Electrical Inspectorate is a Department of the Government of Kerala. It was formed by the Government order vide G.O. (Ms) No. 28/68/PW, dated 20-10-1968. 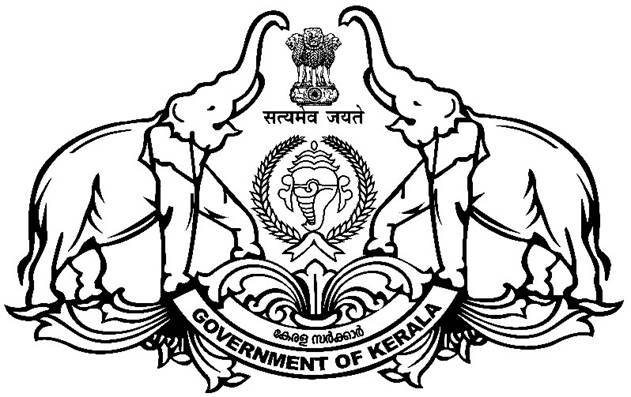 The Chief Electrical Inspector to Government of Kerala is the Head of the Department. Headquarters is at Thiruvananthapuram. The Department has regional offices in all the Districts. In Ernakulam, Deputy Chief Electrical Inspector is the head of the office, while in other offices, Electrical Inspector is the head. capacity not exceeding 750kVA, issue of scheme approval and sanction for energisation under Rule 63. Issue of sanction for energisation under Rule 63 for installation of unit transformer capacity up to and including 1000kVA. Issue of sanction for energisation for dry type transformers and unitiised substations (USS) below 500kVA. Issue of sanction for energisation for all MV generators up to and including 1MVA. Issue of sanction for energisation for sharing of generators by consumers of adjacent properties, which does not involve crossing of public roads. Scrutiny of schemes pertaining to high-rise buildings, issue of scheme approvals and sanction for energisation subject to limitations explained above. Rule 46 inspections of all types of installations and follow up actions. Periodical inspection of MV installations. Scrutiny of the schemes for MV additions and alterations in the premises of HT/EHT consumers and HT additions subject to limitations set under 1.A and HT motor capacity below 500 H.P. HT replacement (without capacity change) under all categories in the HT/EHT installations. Issue of scheme approval for MV capacitors and HT capacitors of capacity below 500kVAR. Issue sanction for energisation for MV capacitors and HT capacitors of capacity below 500kVAR. Enquiry into electrical accidents and taking follow-up action. Enquiry into complaints and interruptions and taking follow-up action. Scrutiny of schemes of non-A/C permanent and temporary theatres, issue of scheme approval and ‘D’ Certificates under Rule 12 (New Installation). Issue of D Certificates of all categories of theatres under Rule 31 (Periodical inspection).